4.95 out of 5 based on 38 user ratings. 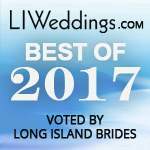 We got married at 360 East at Montauk downs in October of 2016 and it was absolutely amazing! 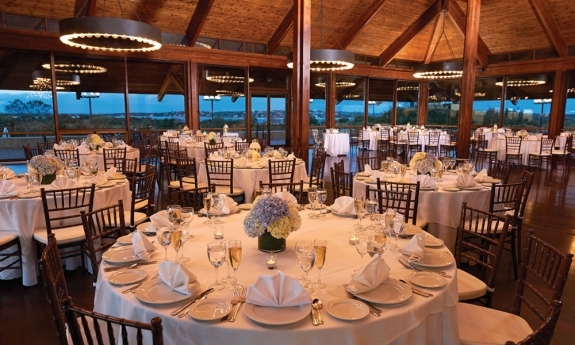 We chose 360 East because it is one of the most beautiful and quaint venues that we saw in all of Montauk. 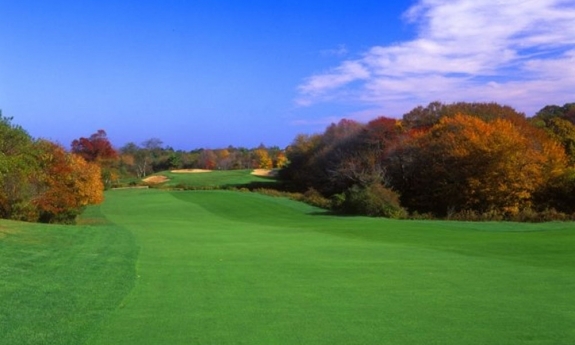 We especially loved the stunning panoramic views of Lake Montauk and the Montauk Downs golf course. The room fit 200 of our guests spaciously and had a beautiful mix of a rustic yet classy style. 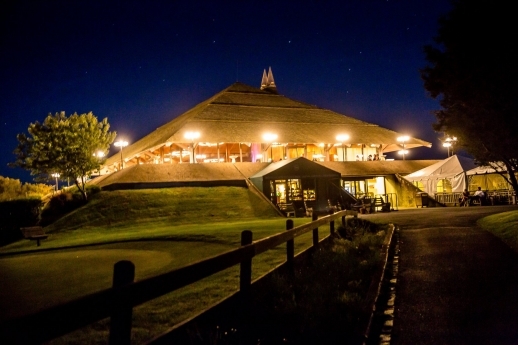 So many of our guests were stunned by how unique the venue was. Doug Sheehan was a tremendous help throughout the wedding planning process and was making sure our event was perfect and run smoothly up until the end. He was extremely attentive all year and answered all of our questions almost immediately. There was never a question too big or too small that Doug wouldn’t take the time to call and discuss with us to make sure that we were happy. He worked tirelessly for us so that we could enjoy the planning process as well as be able to celebrate and enjoy our day. We can’t thank Doug enough for all of his hard work and time that he spent with us. He made the huge task of planning a wedding very fun! The maitre D John and bridal attendant Danielle were extremely welcoming and helpful from the moment we arrived to the reception and took great care of us and all of our guests. The food and service were truly outstanding!! Our guests had a spectacular night and have not stopped raving about our wedding. Thank you Doug, John, Danielle and all of the 360 staff for making this possible! 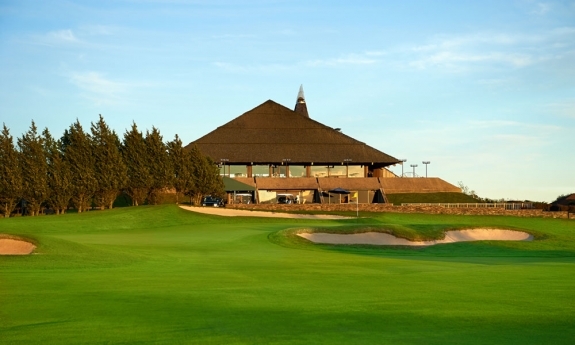 360 East at Montauk Downs is truly a beautiful venue, and the service doesn't disappoint either. Doug was amazing!!! He's organized, honest and was attentive to our every need (even our last minute request for guacamole)! 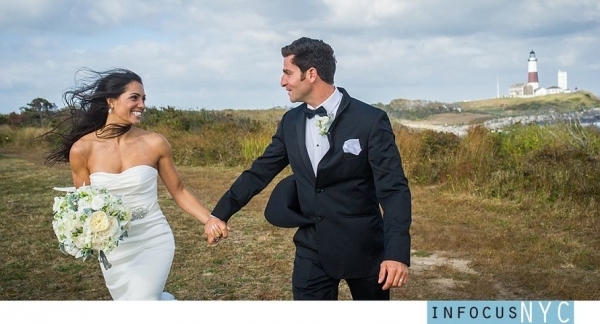 The staff at 360 (John and Danielle) also always made sure we were happy and that everything ran smoothly. An unforgettable day made possible by the awesome staff of 360 East! Thank you!!! 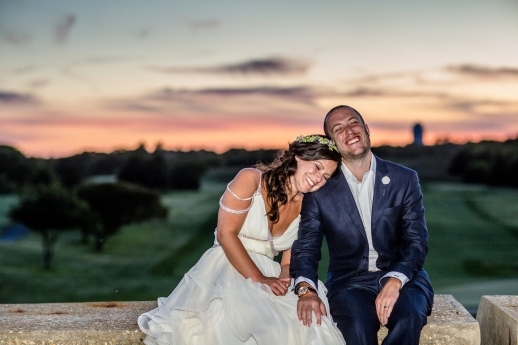 We got married at 360 east last summer and it was absolutely amazing. Our guests had a blast and still talk about our wedding. So do we. We had our ceremony at camp hero which was absolutely beautiful. We could not think of a better more amazing sight to exchange our vows. The food at cocktail hour and reception was absolutely amazing. Doug the general manager was great to deal with throughout the planning process. He was easy to reach and always had answers for all our questions. John our maître 'd was awesome and made everything flow nice and easy. They always made sure we are taking care of. Made us plates of food, made sure we always had a drink in our hand etc. We had an unforgettable day and wouldn't change a thing. Thanks for the greatest memories 360 east. 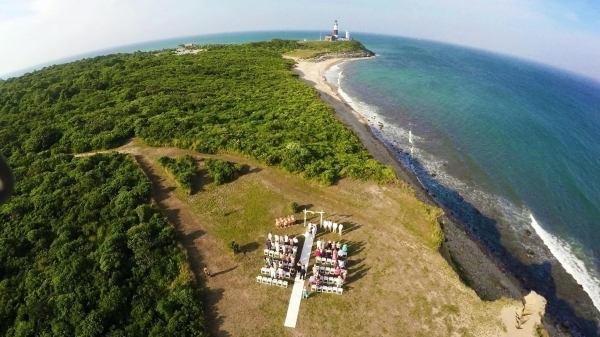 We had our wedding this past June at 360 East at Montauk Downs, and we cannot say enough great things about this venue. The food, quality of service, and atmosphere surpassed all of our expectations. From the bottom of our hearts, we have to thank to Doug and his wonderful team for what was truly the most incredible wedding reception. 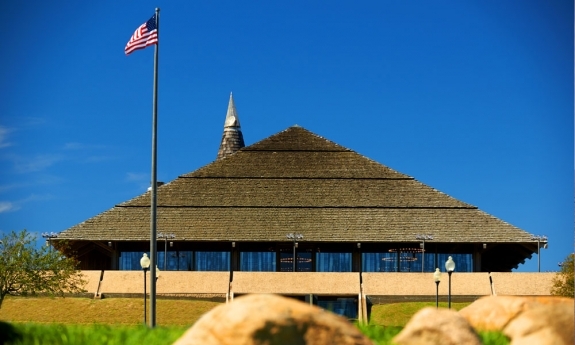 First, the food at 360 is excellent and superior to the quality at other Lessing's properties (which are pretty good, we have been to many) and is some of the best we ever had at a wedding. Doug talks about his fine dining background at the initial meeting, but honestly undersells how delicious the food is. 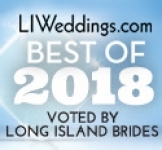 We both come from large Italian families who are very picky about where they eat, and we continue to get positive comments on the quality of the food months after our wedding. All of the passed appetizers and stations, especially the raw bar, were delicious, elegantly presented, and incredibly bountiful. The entrees are perfectly cooked. The cake, which is provided by Rolling Pin Bakery, is beautiful and the best we've had - the groom ate two pieces. We can't say enough about the quality of the food at 360. In terms of atmosphere, the space is beautiful, and speaks for itself, although it is wonderful while the sun sets during cocktail hour. 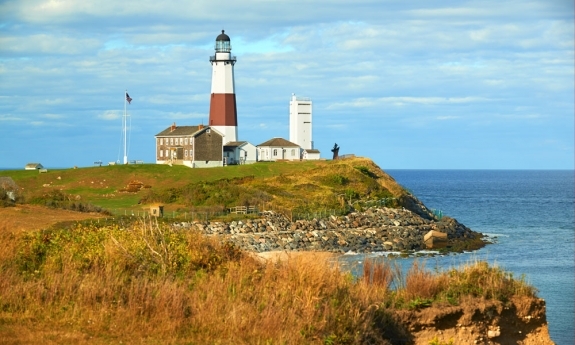 It has a perfect Montauk feel without being directly on the water. Finally, we have nothing but rave reviews for Doug and his team. Doug is basically like getting a wedding planner for free with your venue. He is very detail oriented and will go over every part of your reception with you multiple times. He walks through the entire day in 15 minute increments. Doug offers his opinion and expertise for how the day should flow (trust him), menu, etc. but is always willing to make sure your day is exactly what you want. We had extra speeches that he was happy to accommodate while keeping the day moving to maximize dancing and fun. Throughout the entire process we felt confident that Doug was on top of everything - he was quick to respond to every email, phone call, and quirky request. Doug worked very well with all our vendors - florist, band, transportation. And even though we did not use their ceremony location at Camp Hero, Doug drove out to us with the spot to show us the view and how to get in, and we used it for our pictures before the reception. He set up the permit for us as well. During the reception, Doug and the rest of his team - especially our maitre d’ and bridal attendant - were just as wonderful and attentive. They were helpful to all our guests, most importantly making sure the groom’s 92 year old grandma was comfortably brought up in the elevator and seated. The bride loves lamb chops and they always made sure to bring the tray by us. They kept the bridal suite well stocked with food and drinks for the bridal party and immediate family. When we wanted the cake and the card box moved, they acted quickly. I recently had my wedding at 360 East at Montauk Downs April 29, 2017. 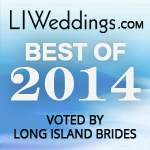 The staff at 360 is beyond amazing, they went to every extreme to ensure my wedding was everything I had hoped for. 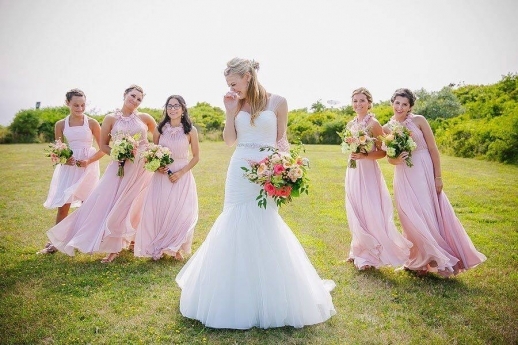 I was a very organized and specific bride and I was so comfortable working with 360. 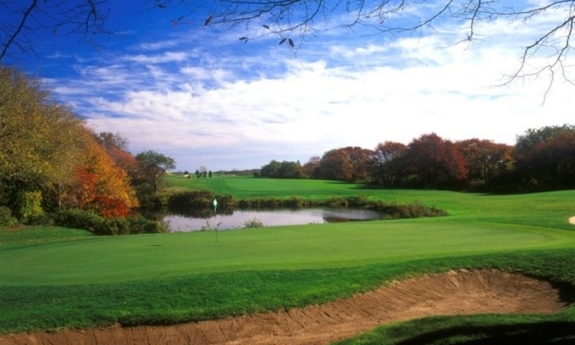 Working specifically with Douglas Sheehan, the general manager was a treat. He is very experienced and organized and is by your side throughout the entire planning process. His frequent emails and phone calls shows his determination to make the day as special as possible. He made himself available at any time even on the weekends. Especially the weeks leading up the the wedding, Doug puts you and only you on his agenda. He ensures his brides are very important and he proved just that. 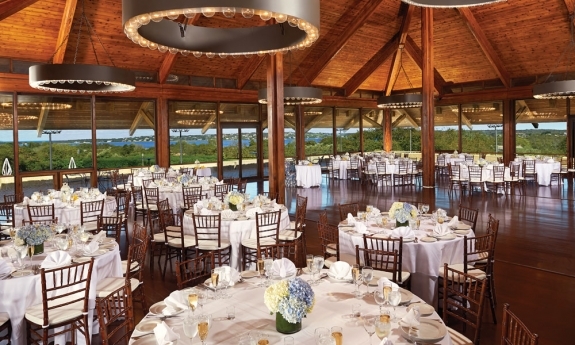 During the Wedding, maitre D John, bridal attendant Danielle and all of the 360 staff were exquisite. John was by my side every step of the way to ensure everything went perfectly at the ceremony as well as the reception. The food was to die for! 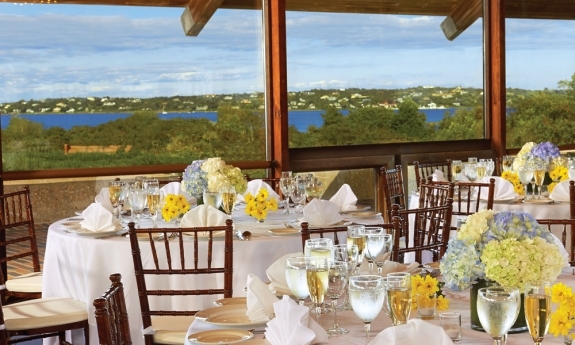 We specifically picked this venue because of the amazing food that comes with the Lessings name. Between the breathtaking ceremony site at Camp Hero to the amazing picture perfect views at the Downs, our wedding was a fairytale. 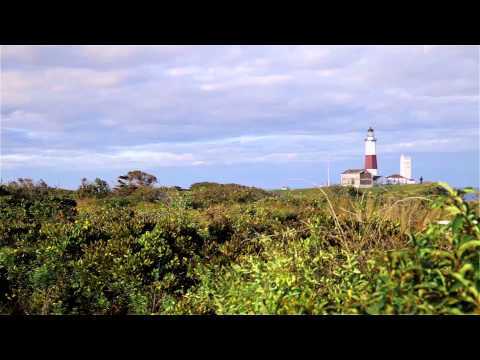 If you plan to have your fairytale wedding in Montauk this is the venue for you. 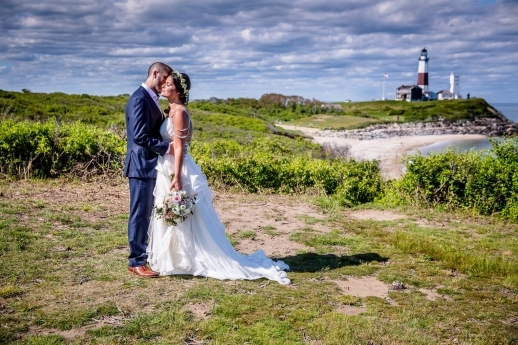 From an intimate affair & ceremony at the Montauk Lighthouse to a seaside extravaganza overlooking Lake Montauk, Lessings's 360° East at Montauk Downs-with over 100 year of catering experience-will always delight you & your guests. 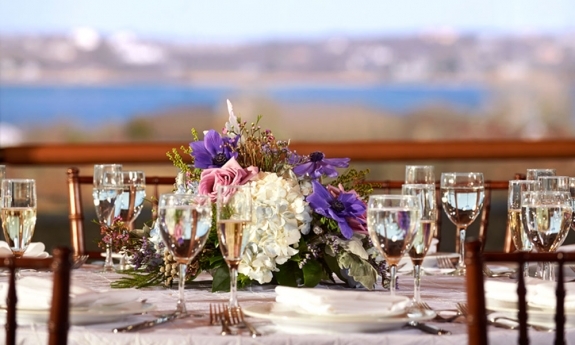 From a ceremony at Montauk Lighthouse to a seaside affair overlooking Lake Montauk, Lessing''s 360 East at Montauk Downs - with over 100 years of catering experience - will always delight you and your guests.